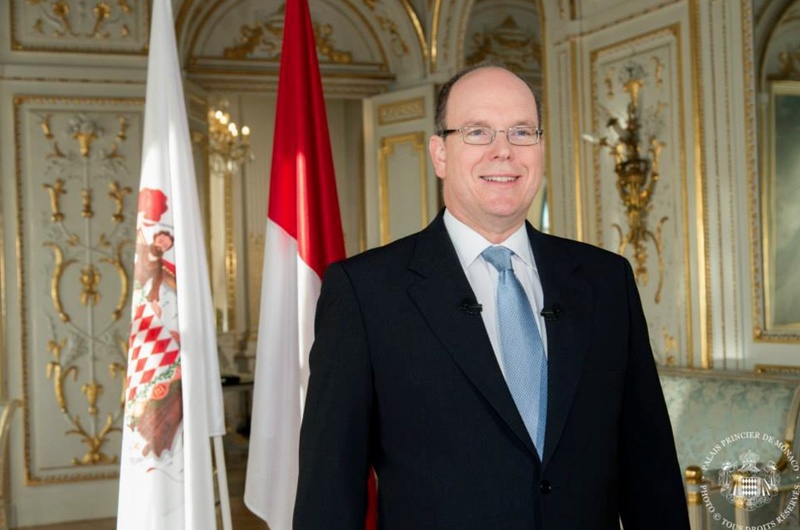 A Video Message of Thanks from His Serene Highness Prince Albert II of Monaco. 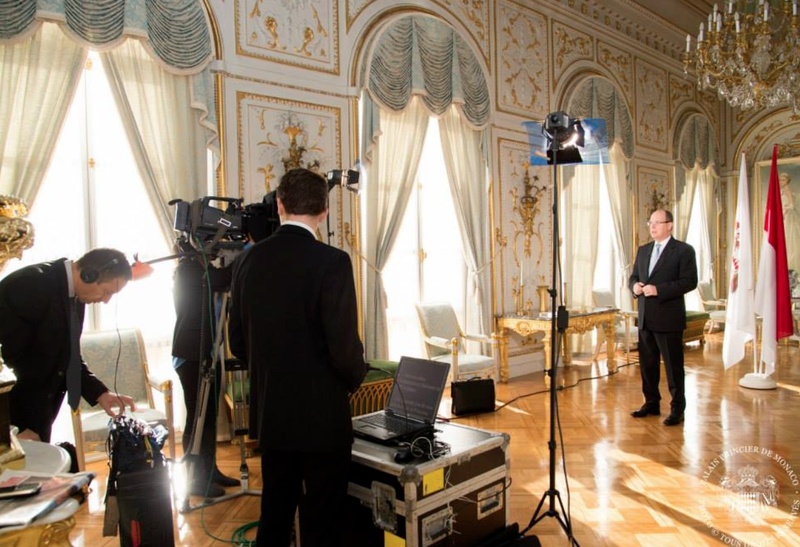 On Thursday, December 11, 2014, the Palais Princier de Monaco released a video message from His Serene Highness Prince Albert II of Monaco announcing the birth of his precious newborn twins. It is with great joy that I have the pleasure of announcing that Princess Charlene gave birth on Wednesday 10th December 2014 to one boy and one girl named Jacques Honoré Rainier, who will bear the title of Crown Prince, and Gabriella Thérèse Marie Princess and second in the line of succession. 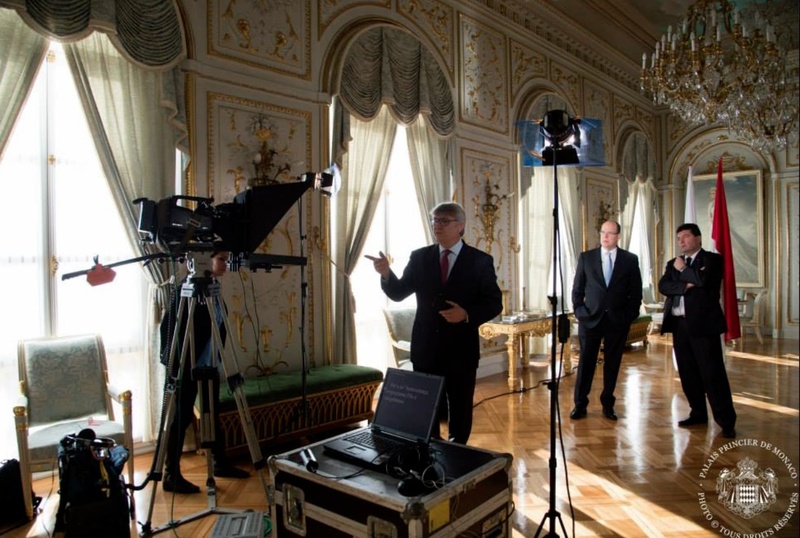 I wish to share this moment of happiness with the Monégasque people and more widely with all my country’s residents. These births further bolster the feeling of community that unites us. I would also like to express my sincere gratitude to all those, in Monaco and across the world, who have expressed their attachment to the Princess, myself and my family.